Here are some Land Rovers that are a little more interesting than your run-of-the-mill leased Range Rover Sport. Sports cars are dying and SUVs are thriving -- and here's one big reason you probably haven't considered. Why Do People Leave on the Dealership License Plate Frame? It's time for Ask Doug -- and today, we're tackling dealership license plate frames. 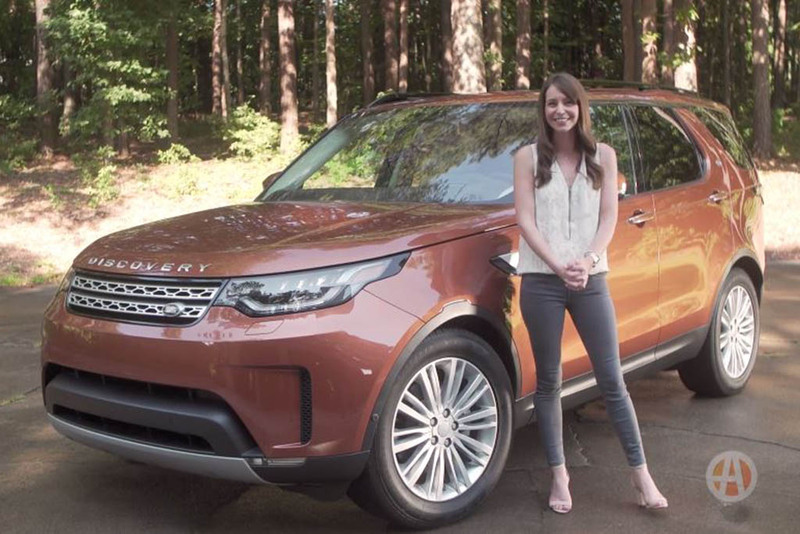 Working hard to broaden its appeal, Land Rover's fifth-generation Discovery is competitively priced, with sleek styling and impressive tech. Land Rover now offers six different luxury SUVs. Where do they all fit in? Actually, I can't believe it exists at all. But $70,000!